Sample Magic has released Nu-Rave, a sample library featuring 100s of prime electro-house, discopunk and sleazy new wave mashups. Drums – 100s of kick-heavy slammers, percussive glitches and bit-crushed boomboxers to whet your sonic appetite. Music loops – Genre-bending disco-jams and rock’n’rave combos: ready-rolled to kick start your creativity. Synths – 80s monosynths, gated rave stabs and bleepy lo-fi runs – key & tempo labelled for your convenience. 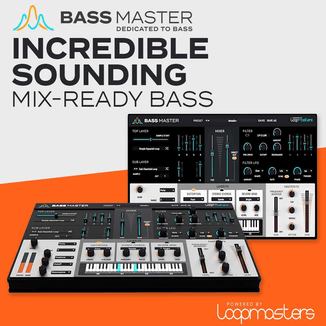 Bass – Acid-soaked wobblers and X-rated funklines – laden with analogue warmth. Vox – Digitised & synthesized, vocoded and remoded: mashed-up phrases and speak’n’yell robotics. 2.71GB CD/DVD multipack (4,585 files), includes Audio, 24-bit Wavs (810MB), Stylus-RMX compatible Rex files, Apple Loops plus EXS24, Reason NNXT, Kontakt II and Halion patches. 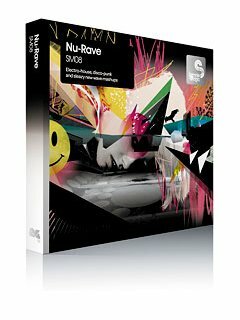 Nu-Rave is available as a DVD/CD multipack for £59.95 GBP (includes 200+MB bonus Sample Magic loop library, Nu-Rave production hints & tips, kit list, exclusive artwork), or as a digital download for £52.95 GBP.